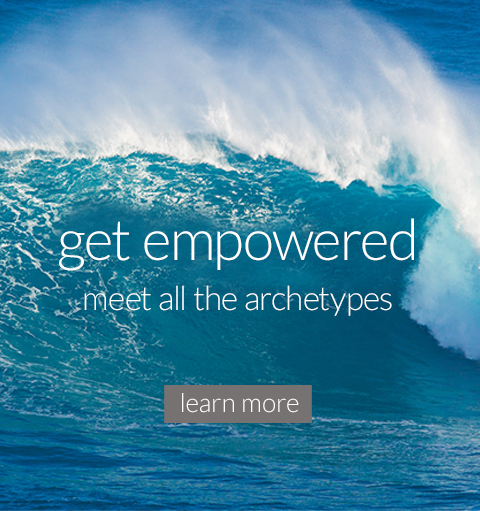 Download your free Archetype report. Take the quiz to discover yours. 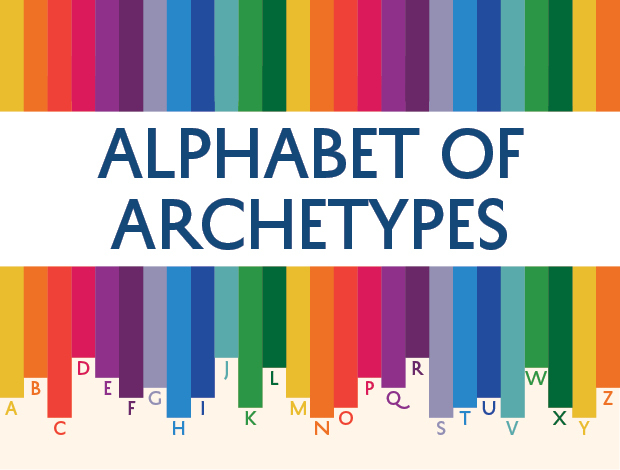 Learn the ABC’s of Archetypes. Stories for your Archetypes. Discover your Archetypes with our short quiz.